It must be a late Festivus miracle. 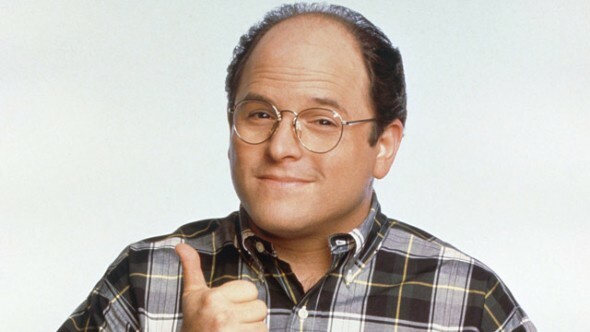 According to the Hollywood Reporter, a George Costanza-themed bar has opened up in Melbourne, Australia. The curmudgeonly schlub was, of course, played by Jason Alexander for all nine seasons of Seinfeld. George’s Bar is filled with not only pictures of Costanza, but also the character’s most famous lines from the series. The menu offers classics like The Art Vanderlay, The Costanza, and the Mom and Pop. Barrett says they are currently working on Costanza-themed cocktails. And there might even be original George Costanza fan art in the future. What do you think? Would you visit George’s Bar? What would you order? More about: NBC TV shows: canceled or renewed?, Seinfeld, Seinfeld: canceled or renewed?